The Station welcomes everyone, regardless of fitness level. Here, it’s all about your individual journey, so you only have to live up to your own standards. Get ready to have fun and get fit on your own terms. Contact us today for more information. 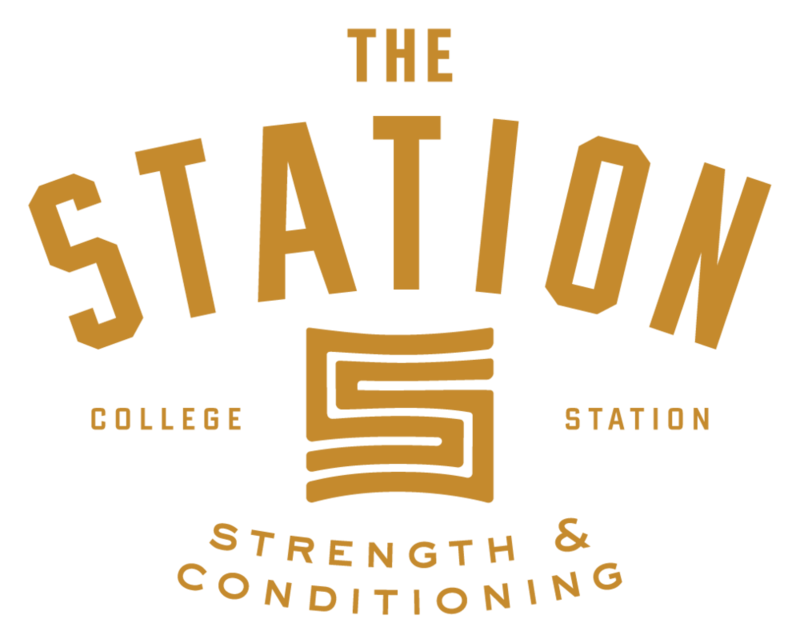 Drop-in classes are available - contact jack@thestationbcs.com for more information. Thank you for contacting The Station. We have received your inquiry and will be in contact with you soon.